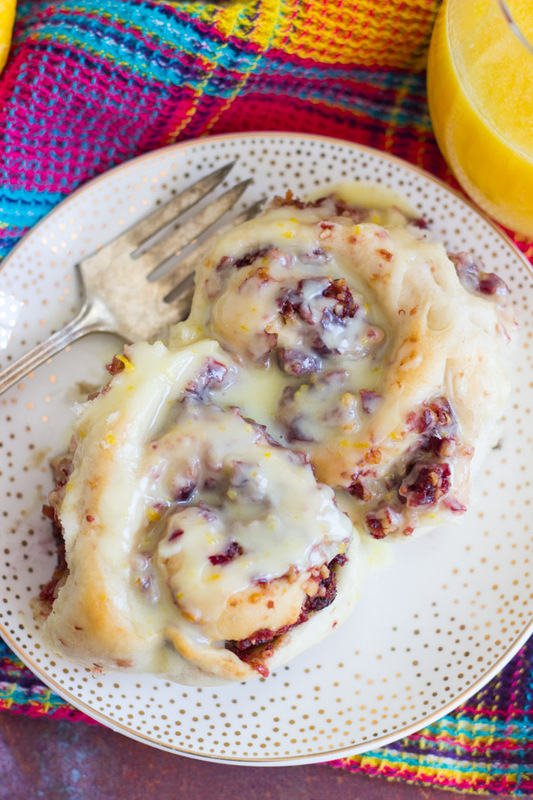 Pillowy soft and squishy sweet rolls, filled with a tart, tangy, and sweet spread of cranberries, orange juice, and walnuts, drenched in fresh orange glaze! The most beautiful holiday brunch! Dang… I felt so ready for Christmas a few weeks ago, but now that it’s only 9 days away, I feel way behind. It mostly has to do with shopping for gifts. I am ready in almost every other possible way. Decorations went up weeks ago. Baking: check. Done plenty of that. Christmas movies and music – I’ve covered a lot of ground there. I actually carved out a Friday night to spend online to shop for gifts for people. That’s my evening. I am dedicating my entire night to this project. Wish me luck. It’s so hard to come up with unique and creative ideas year after year – please point me to any great gift guides! Wine is also in my future, for sure. Meanwhile, my current brunch obsession. I’m sharing this on a Friday so that you have this last weekend before Christmas (eep!) to make it, or so that you can plan to have this recipe for Christmas morning. 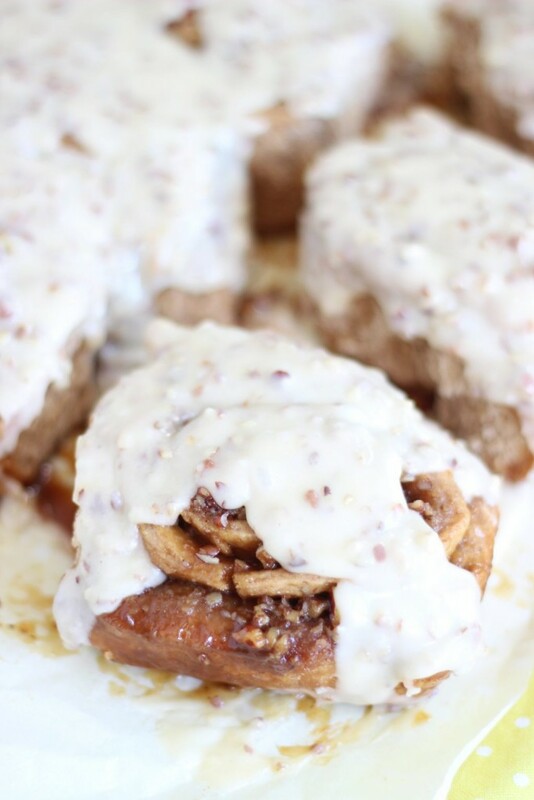 I made these Fig & Walnut Orange Cinnamon Rolls a few years ago, and they are incredible. 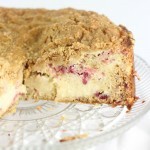 To this day, that is still one of my favorite recipes on the blog. I made sort of a ‘quick jam’ by soaking the figs in orange juice, and then putting them in the food processor until smooth like a jam or spread. 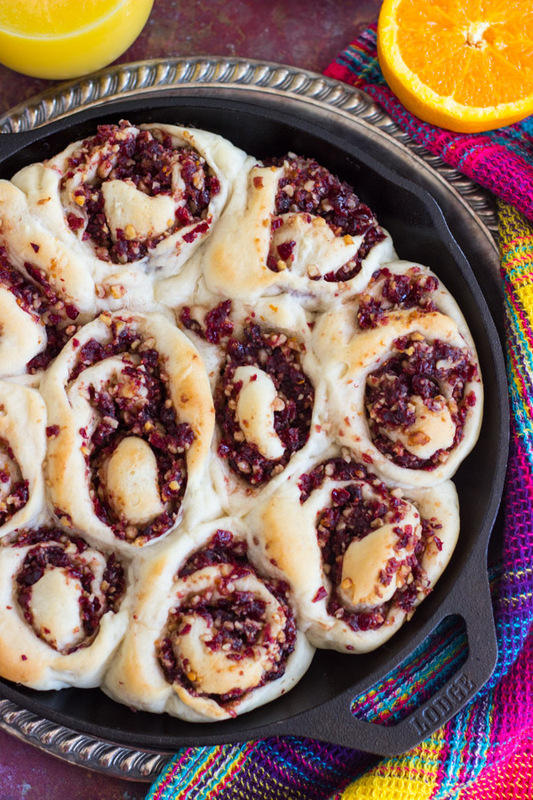 Those rolls were the inspiration for these Cranberry Orange Walnut Sweet Rolls. Although there is a key difference – the Fig rolls were made with a no rise, no yeast dough, and these use a yeasted dough. I like both. A no yeast, no rise dough is really nice and convenient and quick. It’s still soft and flaky, but slightly more biscuit-like. The yeasted dough is definitely more fluffy and pillowy. However, as with all things yeast, it requires a bit more time. It’s idle time where you can do nothing, but it does take extra time so that it can rise. Besides that, the fillings are similar. 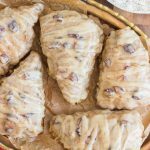 For these, I made a spread out of dried cranberries, orange juice and zest, walnuts, and brown sugar, and that’s what gets used as the filling! It’s crazy good! I suppose you could even use this spread on crackers or crostini or something! Or on a grilled cheese sandwich with melty brie or havarti! Oh my mind is racing with ideas now. But that’s not what I did. 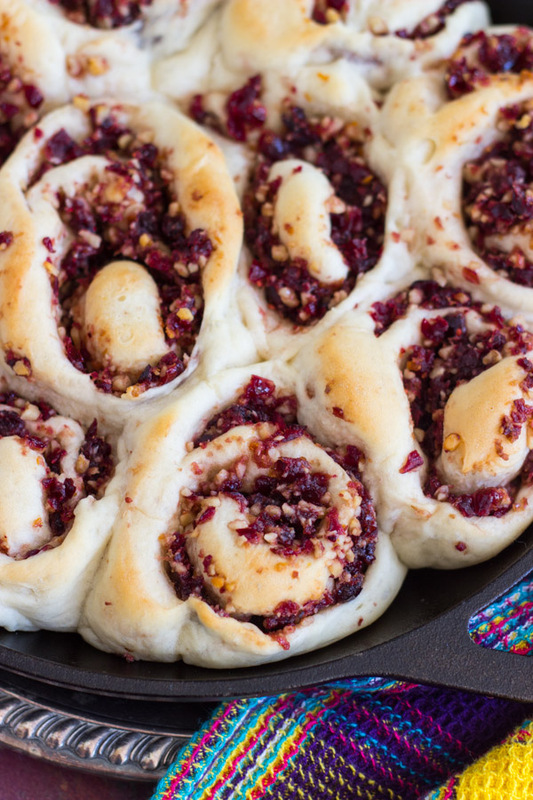 I made you these sweet rolls and used the cranberry-orange-walnut spread as the filling. The rolls are pillowy soft and squishy. They are fluffy, doughy, and chewy. 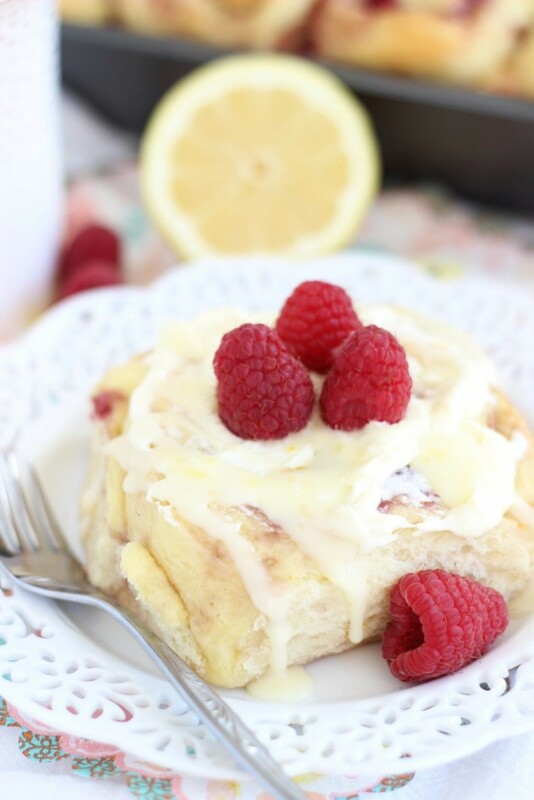 All the best things you want in a sweet roll. The filling is sublime (look at it! ), and the orange glaze on top… well, I think we can all agree there is almost nothing on the planet more perfect than orange glaze. 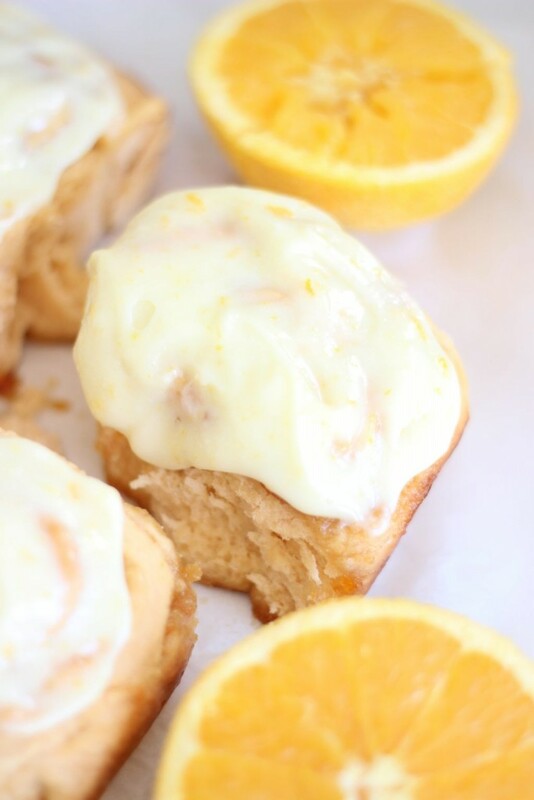 Especially orange glaze made with fresh orange zest and juice. These are totally irresistible, and I had a hard time being around them without wanting more, more, more. Such a beautiful brunch dish for the holiday season!! In a large mixing bowl fitted with the dough hook attachment, stir together water, sugar, and yeast. Let stand for 5 minutes, or until the yeast foams and is frothy. Add flour, salt, and butter to the mixing bowl. Beat at low-medium speed for about 5 minutes, or until dough is soft, smooth, and elastic. Place dough in a greased bowl, turning over once to coat the top, and cover. Let rise in a warm place for about 1 hour, or until double in size. Roll into a 12x14-inch rectangle. Brush the dough with the melted butter to within 1/2-inch from the edges. 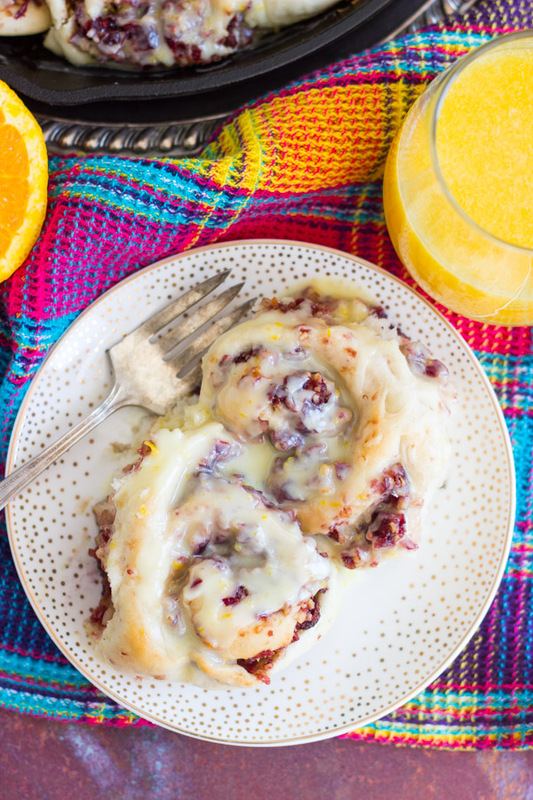 In a small microwave-safe bowl, combine the dried cranberries, orange zest, and orange juice. Microwave on high for 1 minute, or until cranberries are soft. Transfer to a food processor, and add walnuts. Process until walnuts and cranberries are finely minced. Starting with one long side, roll dough jelly-roll style into a log. Cut into about 10 rolls. They will be pretty packed with filling, so transfer them carefully to the skillet so they don't spill or fall apart. 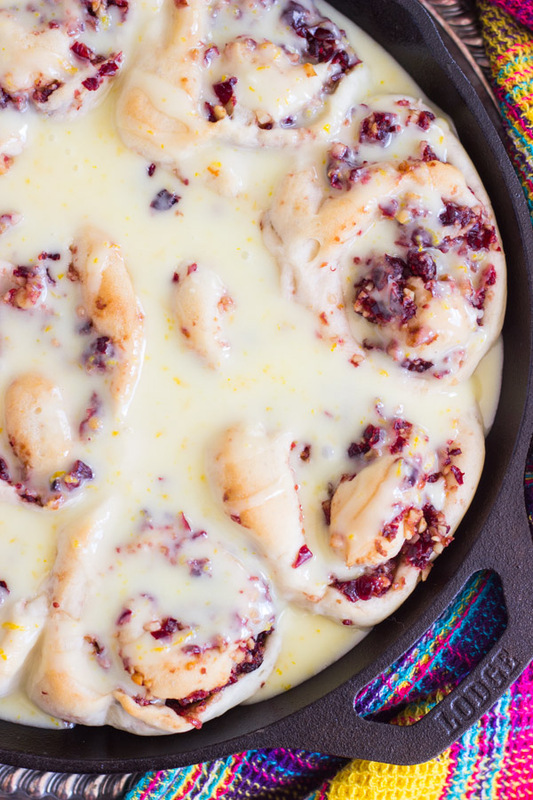 Arrange rolls in a greased 12-inch cast-iron skillet. Cover and let rise in a warm place for about 30 minutes, or until nearly double in size. Bake at 350 degrees for 25-30 minutes, or until edges are golden, and when you press toward the center, it feels set. It shouldn't feel doughy when lightly pressed toward the middle. Let cool for 10-15 minutes, and prepare glaze. In a medium bowl, whisk together orange zest, orange juice, and powdered sugar. Add more powdered sugar, one tablespoon at a time, if needed, to achieve desired consistency. 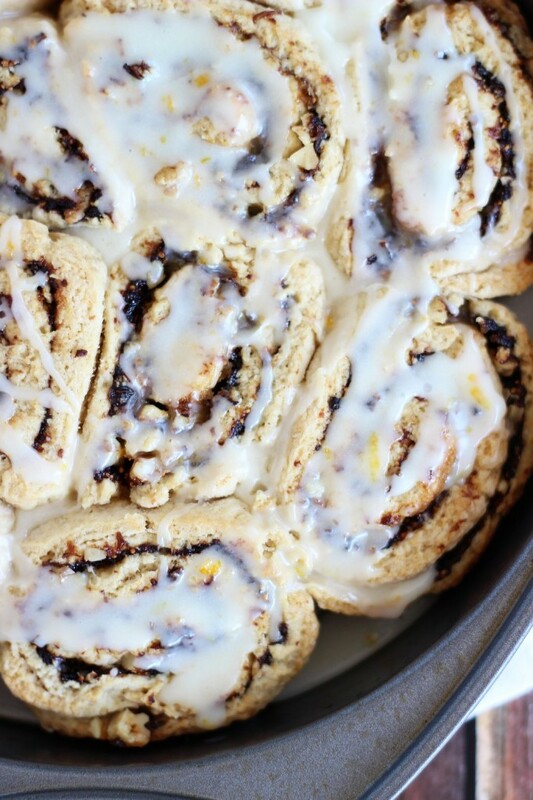 Drizzle over warm sweet rolls. 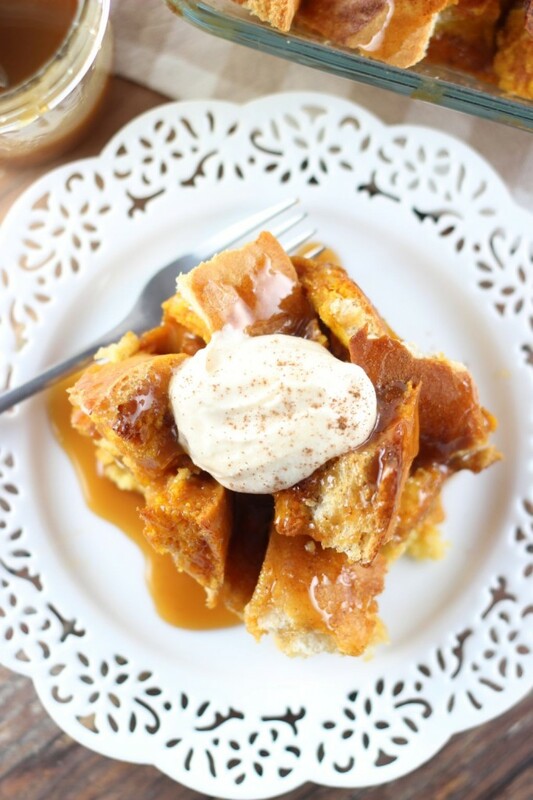 I’m totally crushing on this recipe right now! Ha! 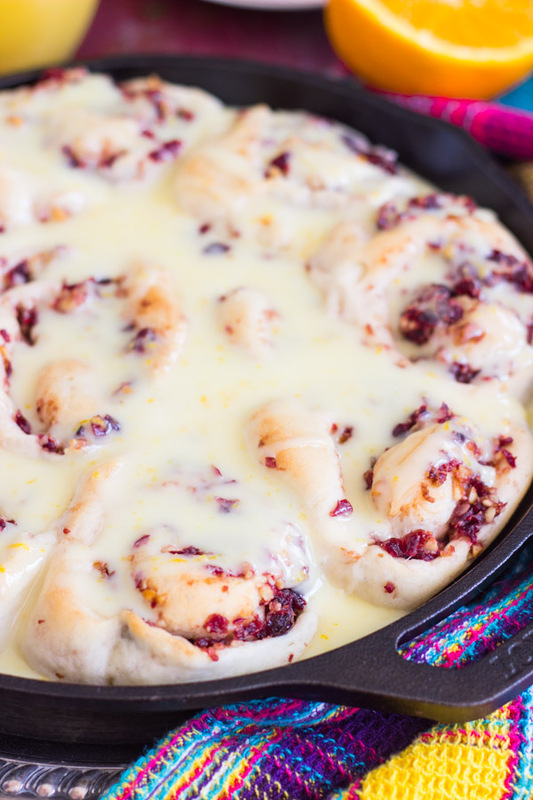 I am craving sweet rolls and orange and cranberry are the perfect flavors for this time of year. Thanks for sharing this delish dish with all of us!! These look absolutely mouthwatering! Thanks for sharing at Over the Moon. We look forward to seeing what you have to share with us in the new year. I’ll admit I pinned these before I was halfway through your post! Beautiful photographs and I just love ANYTHING with orange flavor! Can’t wait to give these a try! Thanks for sharing! These look amazing! 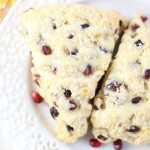 I’m a sucker for any type of homemade bread/roll, and I absolutely love cranberry orange. I will definitely be trying these at some point. Thanks for the recipe! Yum! I’m putting this on my breakfast menu and pinned. Thanks for sharing this on Merry Monday. 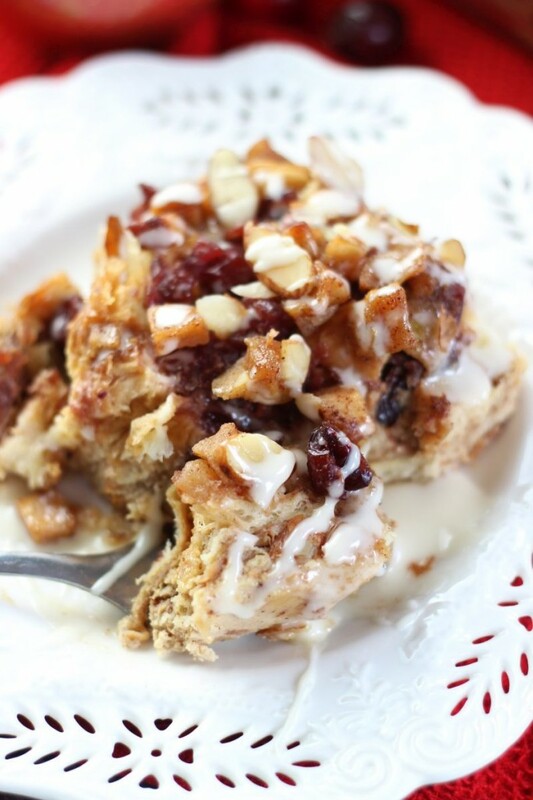 I will be including this in a Christmas breakfast roundup with a link back. Merry Christmas and Happy Fiesta Friday! Wow, these look so amazing. 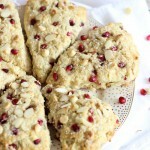 Love things with cranberries. My husband would love the ones with the figs. We have a fig tree so need to make those. Our figs are in full ripe mode now. I absolutely love sweet rolls! 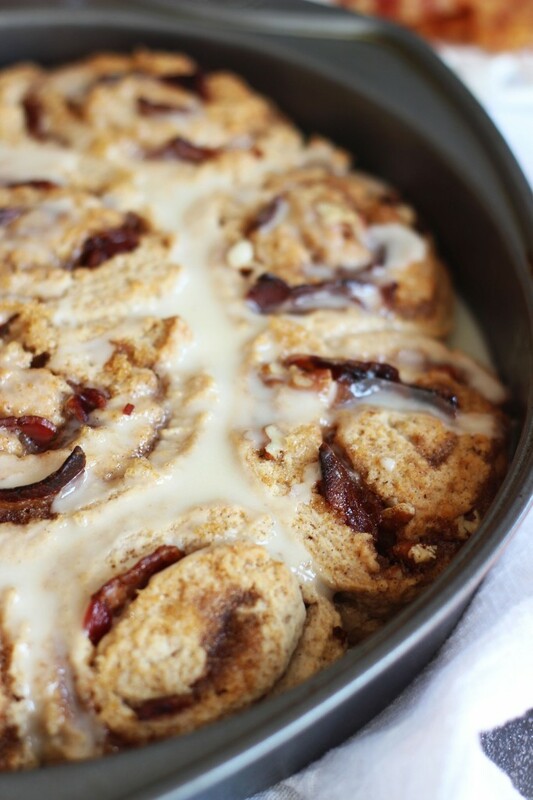 Your collection of sweet roll recipes has my mouth watering! 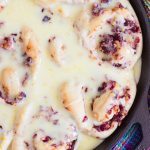 Cranberries sound especially fabulous in a sweet roll. 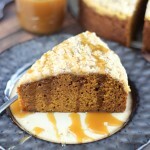 Their sweet-tart flavor is a great balance to the sweet icing! Yum! 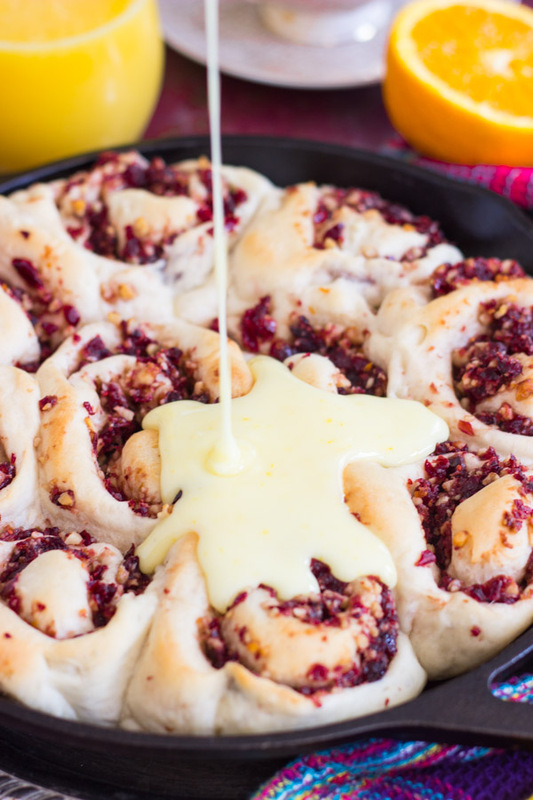 What a great idea to use cranberries and orange in a sweet roll recipe! They look amazing. Pinned and sharing. Thank you for linking up at Family Joy Blog Party. We hope to see you at our next party starting on Sunday at noon EST!